Silver Phoenix Pictures is an award-winning production company based in Nashville, TN. We specialize in documentaries, music videos, electronic press kits (EPK) and promo’s; we also have the only 33ft crane for in house production and rental. 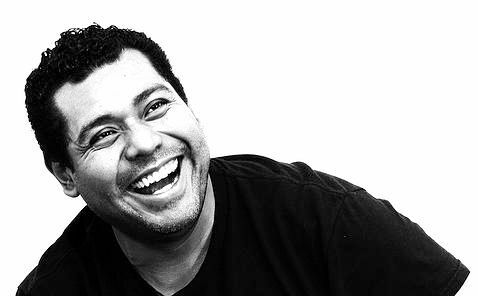 The company is led by owner, producer and director, Sergio Valenzuela.